Has your home been damaged by fire? Have you and your loved ones barely escaped with your lives? You may have lost pets. Photos and family heirlooms may have been destroyed. Where does your family go? As if all this weren’t bad enough, your insurance company is blocking your attempts to collect the compensation to which you are entitled on your fire damage claim. The insurance company is offering you mere pennies for your losses, or denying your claim altogether. And they have a team of insurance claims lawyers and experts to help them in their efforts to avoid paying you the money you deserve. You don’t have to accept this injustice. You can have a team of aggressive fire damage lawyers on your side, too. FIGHT BACK! Call the aggressive lawyers at Silver, Bass, Brams & Daniels — the South Florida litigation specialists. The insurance claim lawyers at Silver, Bass, Brams & Daniels are the aggressive attorneys and litigators you need to fight back. And they do so free of charge to you. They get paid when YOU get paid. For years, Silver, Bass, Brams & Daniels represented the insurance companies when they denied the fire damage claims of innocent homeowners who lost homes, family treasures, and pets. Now, they help homeowners fight back and get the money they are entitled to. 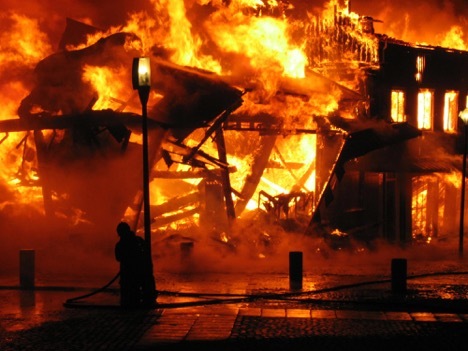 Their claims attorneys will draw upon their extensive knowledge of the strategies used by the insurance companies to wrongfully deny and underpay fire claims, and devise a plan to counteract these tactics. You’ve paid your premiums; now it’s time for the insurance company to pay you. Silver, Bass, Brams & Daniels will fight for you to make them pay. They have a statewide network of engineers, fire safety specialists, general contractors, and other experts to assist you in your claim and get you the coverage that you have paid for. The smoke damage that occurs from a fire can cause serious problems. 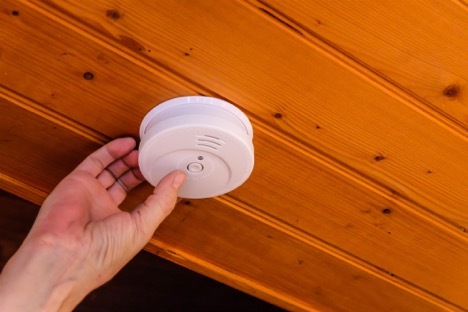 It can ruin almost everything in your home and cover every area from floor to ceiling. Besides the visible damage to your property, smoke or soot can accumulate and spread a horrible stench throughout the entire house. There is also a great danger to your health as smoke can harm your skin, eyes, or respiratory system. Smoke damage is common in South Florida and usually covered under the insurance policy. This makes it more likely that the smoke damage will not be denied by your insurance company. If you have suffered a fire loss and have an insurance claim that you would like to discuss with one of our property damage claims attorneys, please contact us or call for a free consultation. The consultation is FREE, and there’s no obligation. Silver, Bass, Brams & Daniels works on behalf of the insurance policy holder and will work with your insurance company to get you the compensation you deserve. Get help from the Miami, Fort Lauderdale, and West Palm Beach claim dispute lawyers at Silver, Bass, Brams & Daniels by calling our office at 888-897-1786 or by using the contact form provided in the space below.